Best Buy has the Luigi Wii Remote Plus on sale. Normally $40, the controller can be purchased for just $26. You can also bring the price down to $22 by purchasing a game along with the Wiimote. 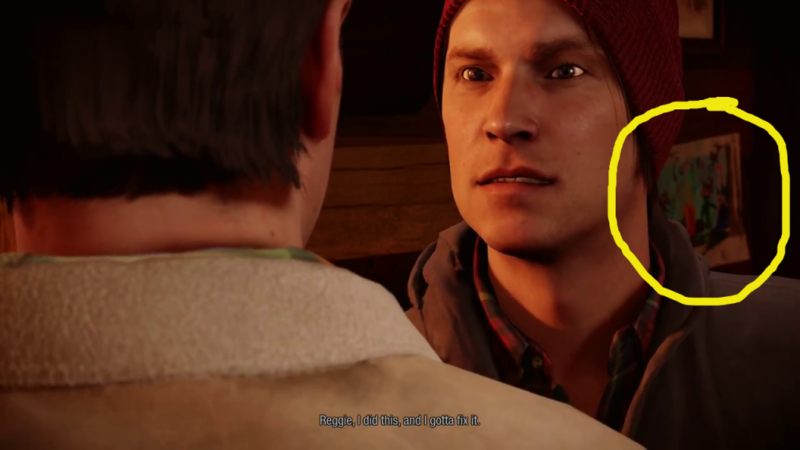 Does inFamous: Second Son contain a Mario and Luigi reference? Reader Robert Garcia and his daughter Victoria came across the shot above, which comes from inFamous: Second Son. If you get in close and take a real look at the photo, it does look like Mario and Luigi are referenced/given a neat little tribute. Are those really the famous brothers, or are we just crazy? 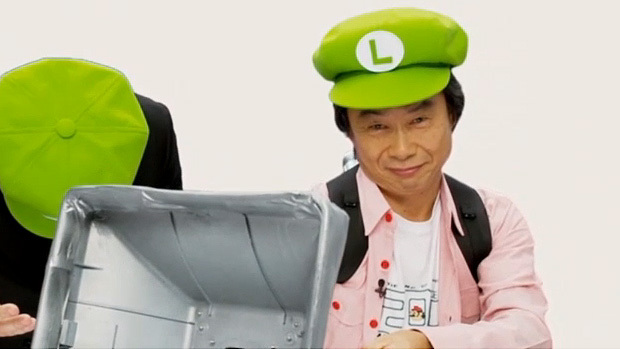 The Year of Luigi is no more. It officially ended on on March 18, and Shigeru Miyamoto closed out the festivities with one final message. You can find it in full below. 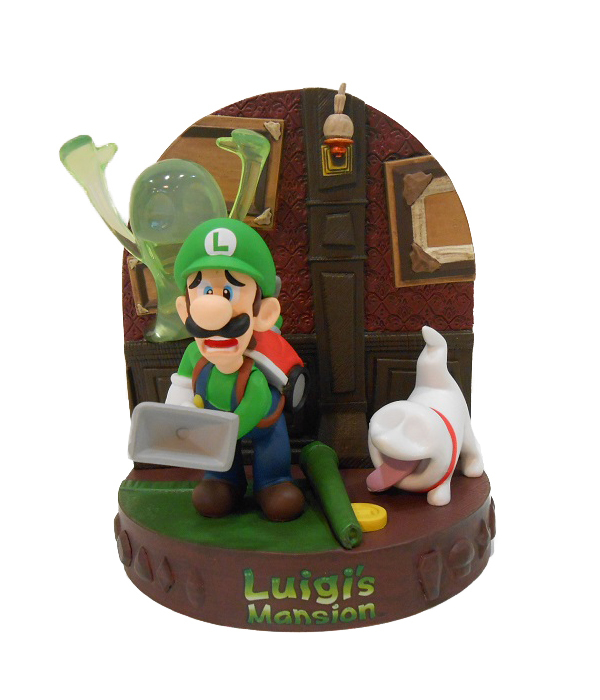 For a very brief period last year, Club Nintendo received a Luigi figurine reward. Although it costed 1,500 coins, it sold out within a matter of days. Nintendo said it would begin sending out the Luigi figurines in March. That month is now here, and the items are starting to ship. If you ordered one, you should be seeing it in your mailbox soon! 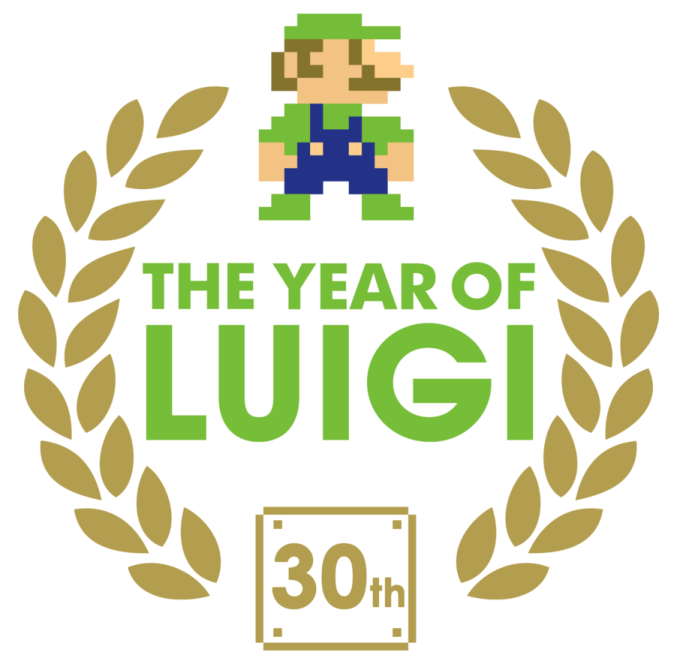 The Year of Luigi is finally coming to an end next month. Shigeru Miyamoto posted a message on Miiverse earlier today and confirmed that the festivities will conclude on March 18. With the year-long event’s end, Nintendo is closing off the Year of Luigi Miiverse Community and its Developers’ Room to new post and comments. Miyamoto is asking fans to leave a few words for Luigi on his post as a means of bringing closure. You can find Miyamoto’s message in full below. 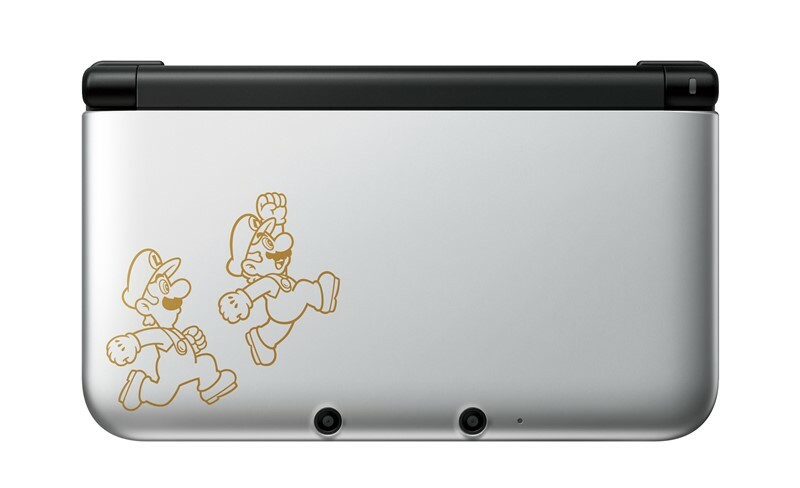 Nintendo has finally confirmed the limited edition, silver-colored 3DS XL system featuring Mario and Luigi. It’s available for purchase starting today. The MSRP is $199.99, though retailers like Best Buy have it available for $180. You can find Nintendo’s official announcement below. At least in the eyes of one Nintendo staffer, Donkey Kong Country: Tropical Freeze won’t be as tough as New Super Luigi U. Nintendo of Canada’s Matt Ryan was asked about which of the two he believes is more difficult based on his experience observing Treehouse play both titles. In his view, New Super Luigi U does indeed offer more of a challenge. 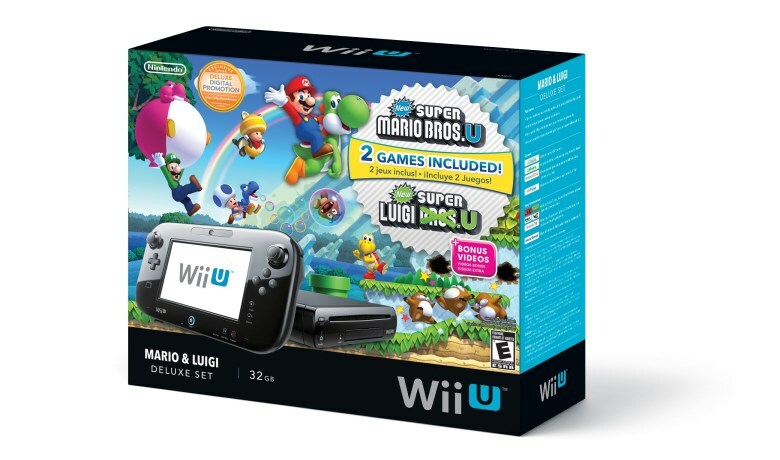 Play.com has the Mario/Luigi Wii U bundle going for just £199.99. You can place an order here. 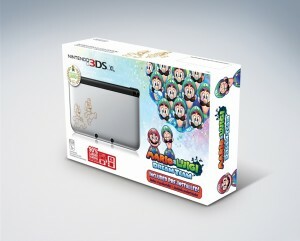 The package comes with a 32GB console, a copy of New Super Mario Bros. U, and a copy of New Super Luigi U.